Beer, Basketball, & BBQ is still on for tonight! What: Watch party for the Charlotte Hornets vs Orlando Magic game. Why: Free BBQ, Free Beer Glass and Free Basketball just for showing up. Everything is free but donations will be accepted and all proceeds will go to benefit the Most Valuable Kids – Charlotte Branch. Join us at Good Bottle Co. tonight for an awesome time of local/craft beer, FREE BBQ from “Q For a Cause” (Donations will benefit the Most Valuable Kids-Charlotte branc) , FREE Beer Glass & watch the Hornets take on the Magic! Also, The Buzz Shop will be open! 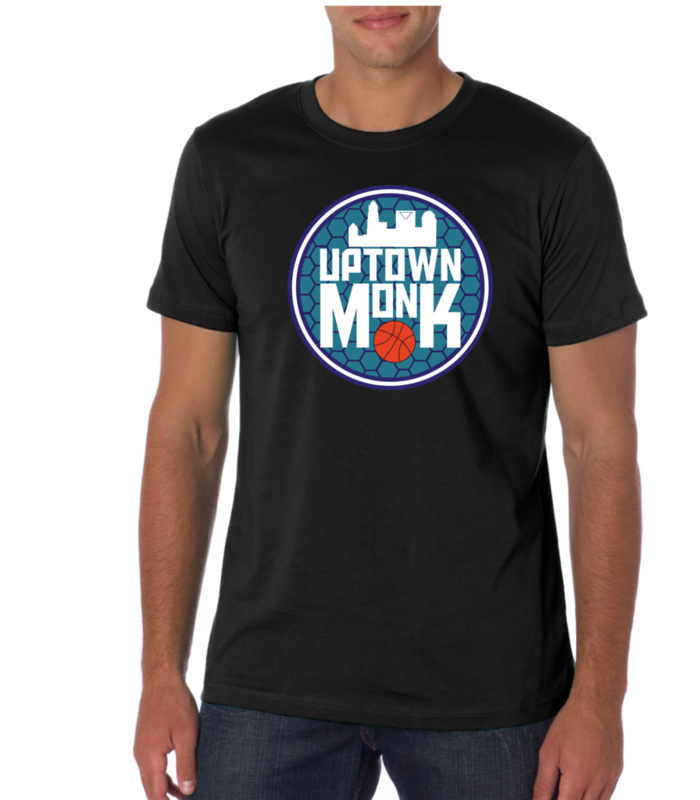 We will have CrownTownBasketball shirts & hats, as well as Charlotte VS Everybody shirts! Get out of the house and escape cabin fever!